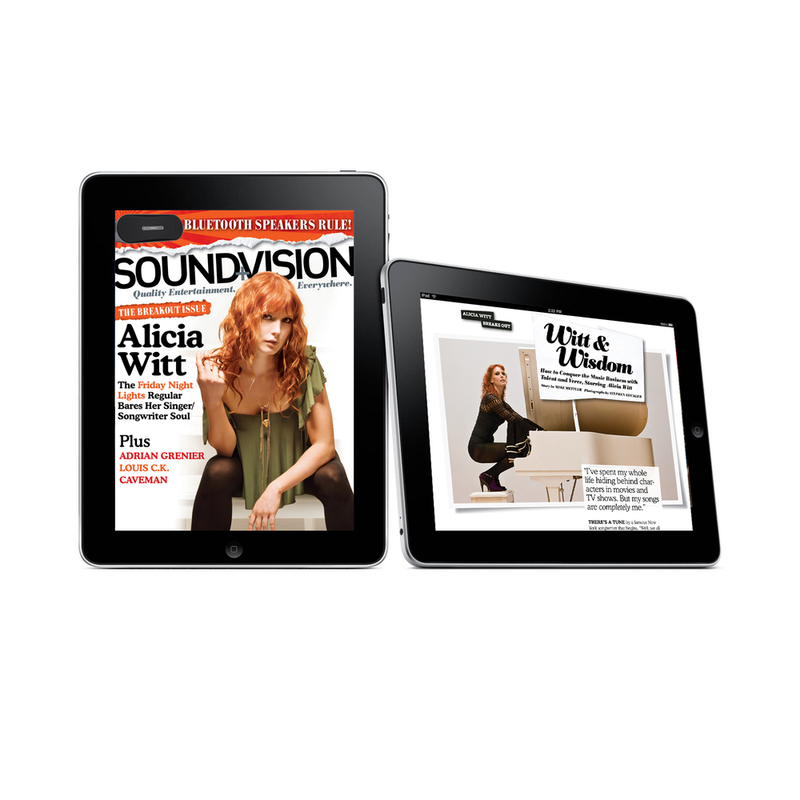 A tablet magazine development, design & functionality. 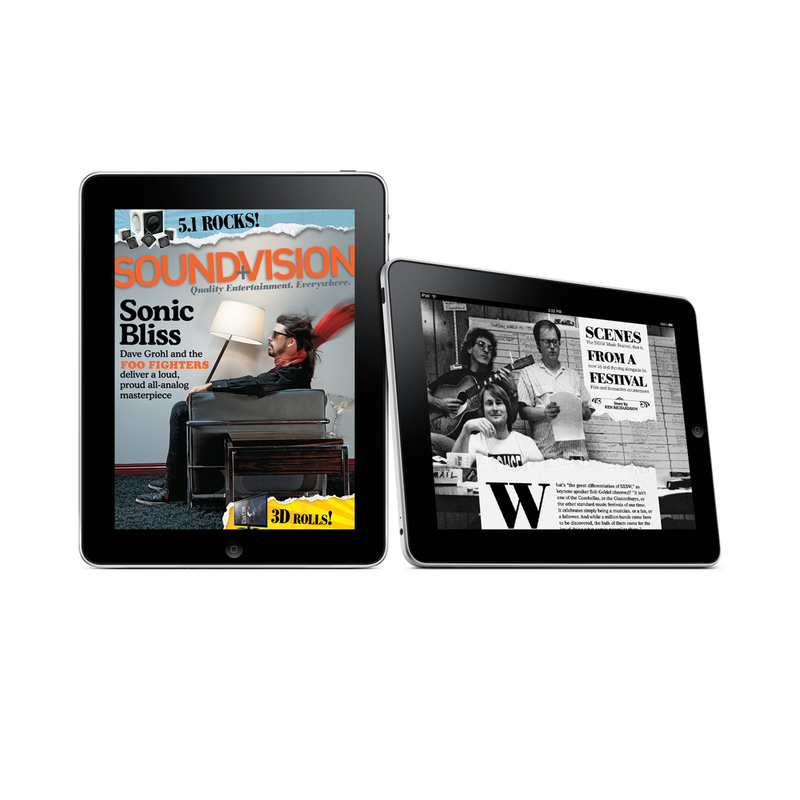 Samples of past and present tablet design work. 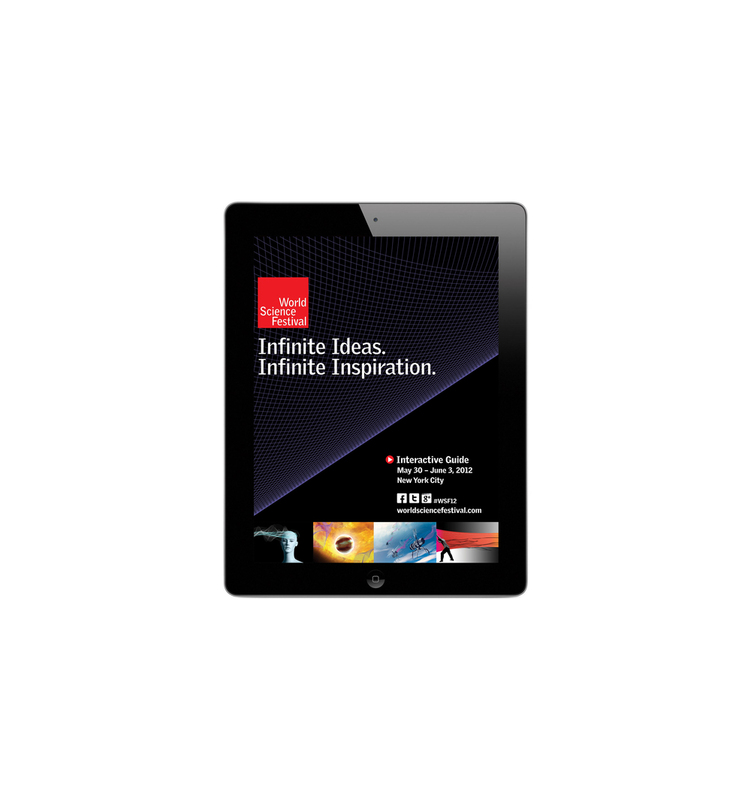 To see the interaction, you can download from the iTunes store or I would gladly pay a visit to show them in person. 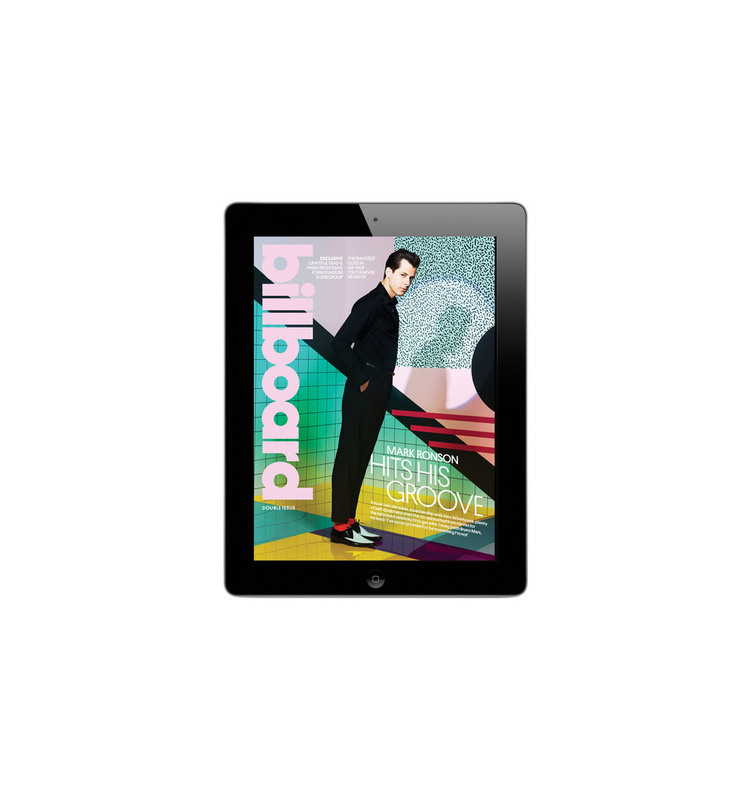 Download the Billboard iPad app here!